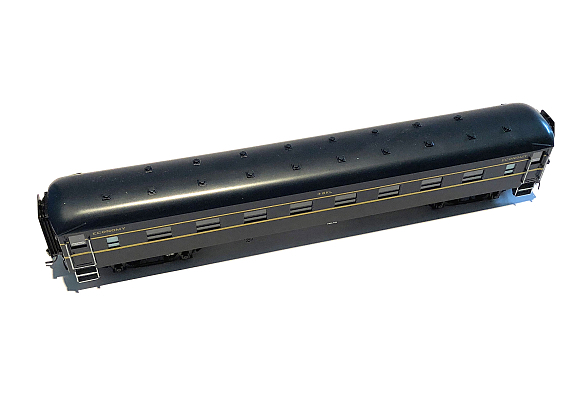 Thank you for your support on the Passenger Cars (2017) project. 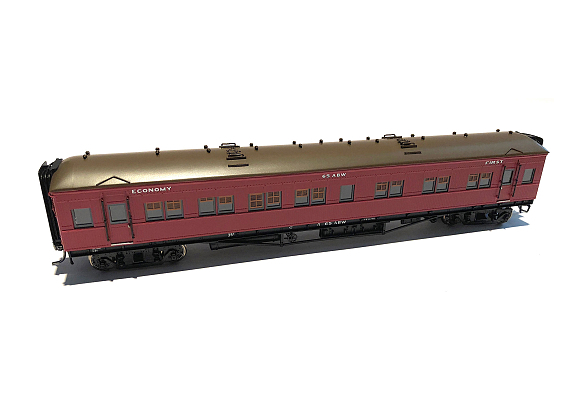 All sets are now sold out. 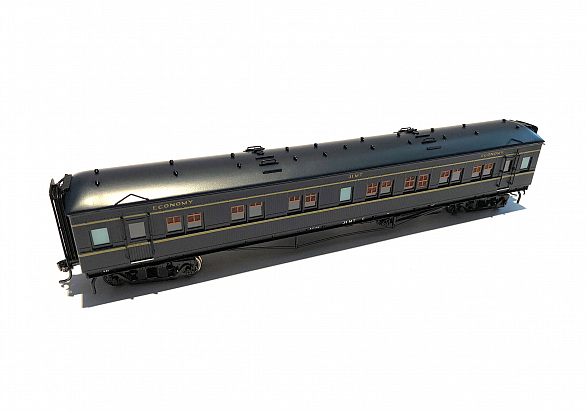 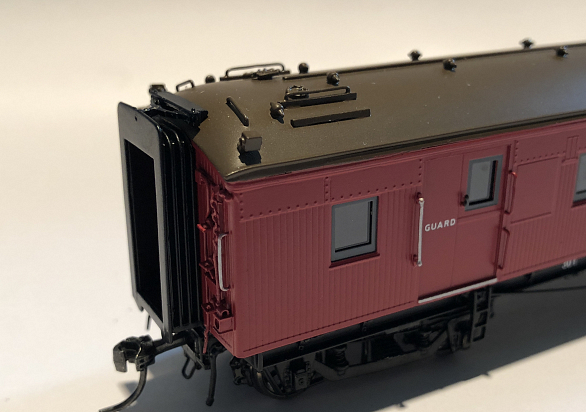 We are currently taking orders for our Passenger Cars (2019) set. 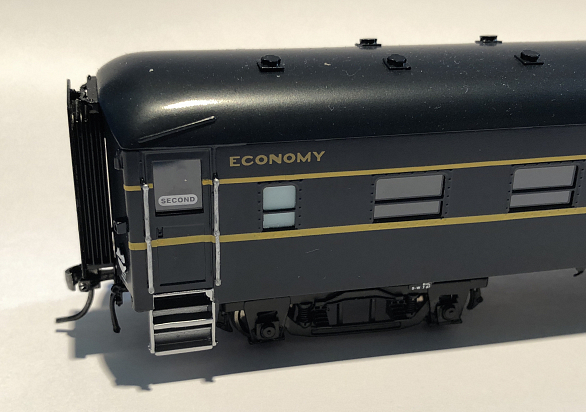 I have received the delivery of the Victorian Railways and South Australian Railways passenger cars from the factory and after completing all pre-orders I have the following cars available for immediate sale.